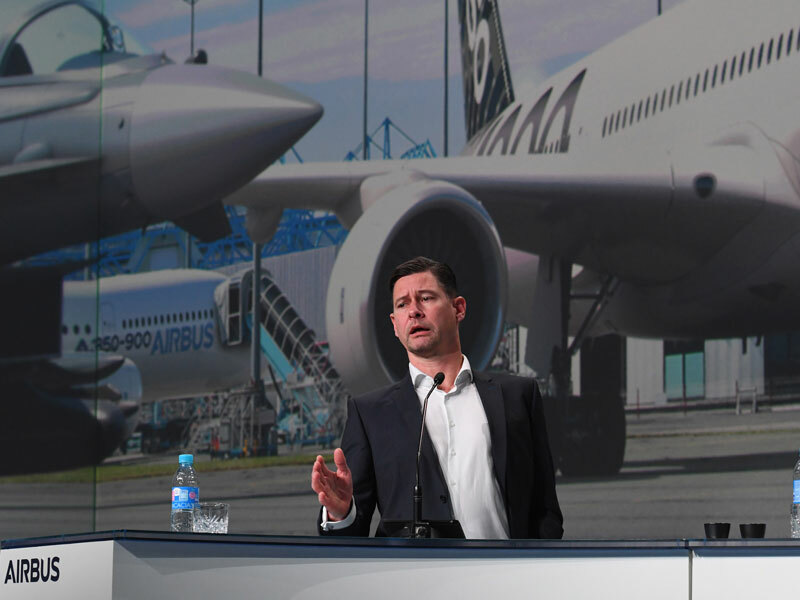 On May 14, European aviation firm Airbus announced that its CFO, Harald Wilhelm, had made the decision to leave the company in 2019. This is the latest in a string of executive departures from the company. Wilhelm’s exit will cap a 19-year career at the company, in which he performed a variety of finance roles. Since 2008, he has been CFO of Airbus’ commercial aircraft business, and took charge of all of Airbus’ finances in 2012. Before joining Airbus, Wilhelm worked at predecessor companies Daimler-Benz Aerospace and then DaimlerChrysler Aerospace, where he was vice president of mergers and acquisitions. He was part of the team that integrated Airbus into a single company. “Harald is an extraordinary CFO with an extraordinary finance team, second to none in the industry,” said Airbus CEO Tom Enders in the company’s statement. “He has a very thorough understanding of our various businesses and operations. And, last but not least, Harald commands huge respect from the investor community for his performance-driven approach and transparency. This follows Enders’ own announcement in December that he would step down after the company’s annual shareholders meeting in April 2019. In February, Enders’ right-hand man, COO Fabrice Brégier, also stepped down after being passed over to be Enders’ replacement. The company also lost its head of sales, industry-legend John Leahy, who retired in January. The executive turnover comes at a time when Airbus is in a precarious competitive position against its rival, Boeing, particularly in regard to wide-body aircraft. Earlier this year, Hawaiian Airlines announced it was dropping its order of six Airbus A330s in favour of Boeing’s 787-9 Dreamliners. Additionally, orders for more than 50 wide-body aircraft from Iran Air may be lost as the possible re-imposition of sanctions from the US, where Airbus sources many of its parts from, make the sales untenable.